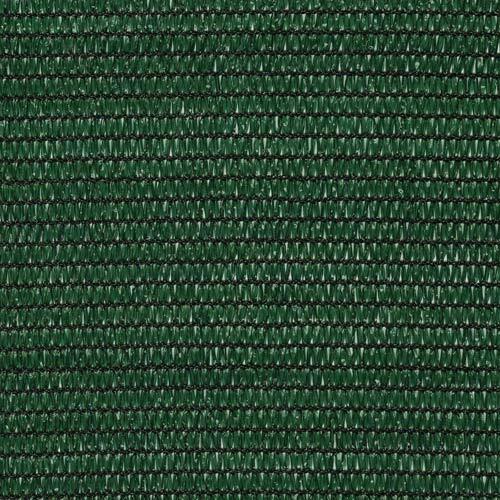 Produced with first quality, uniform, not twisted and flat threads. SOLEADO PRO is treated to resist UV rays in order to keep its colour unaltered over time. Versatile and available in different heights, it is mainly used as screen on fences of houses or building sites, where it is added to orange nets, or to limit shrubs and hedges along the fences. 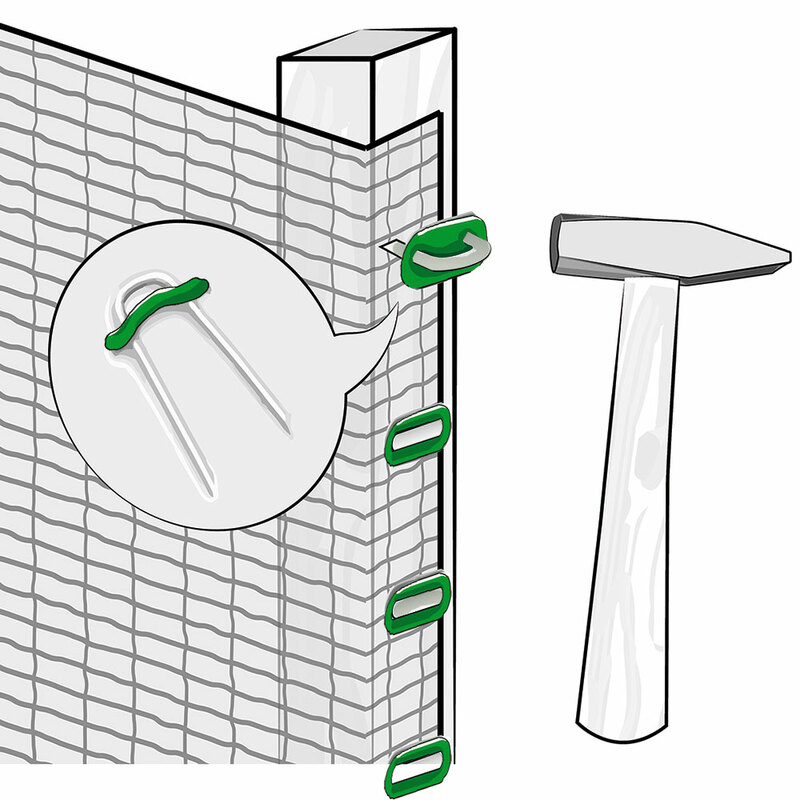 It is heavy-duty and highly covering, with reinforced side edges to ease its installation on fences and avoid tears. SOLEADO PRO is a high quality product, suitable also for horizontal use as shading mesh to protect outdoor leisure areas. 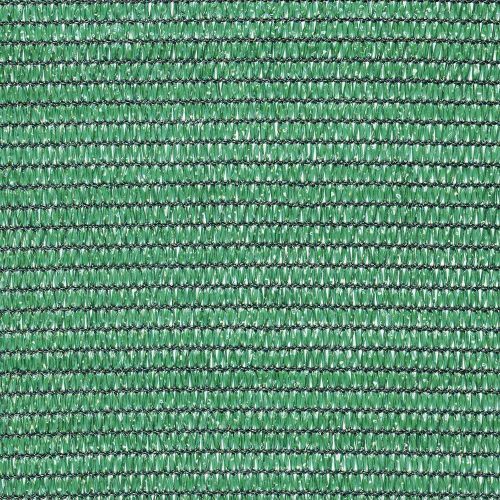 The exclusive Raschel weave provides a fabric with locked threads that cannot be deformed, thus the mesh is run resistant. 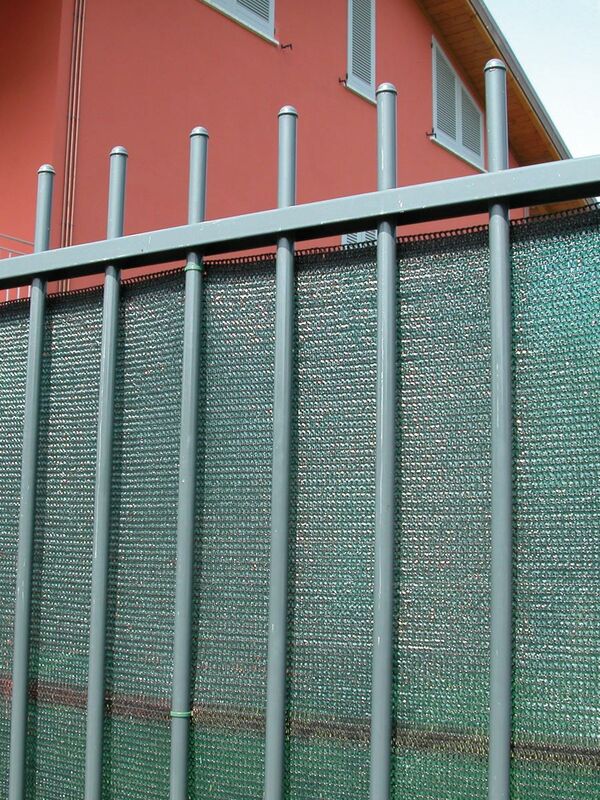 The SOLEADO PRO woven net is mainly used as screen on fences but is also suitable for horizontal use as shading mesh for protecting against sunlight. It is an easy and versatile solution for a wide range of uses, and it is also handy and easy to shape and install. 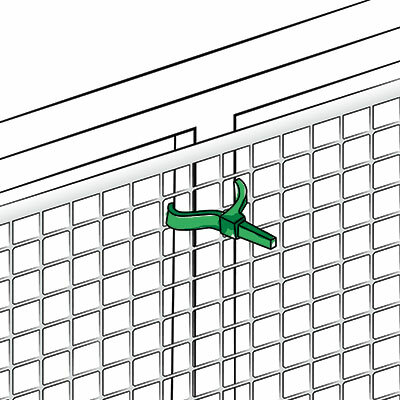 The SOLEADO PRO woven net is easy to cut and install thanks to the TENAX accessories: clips, ties or metal wire. 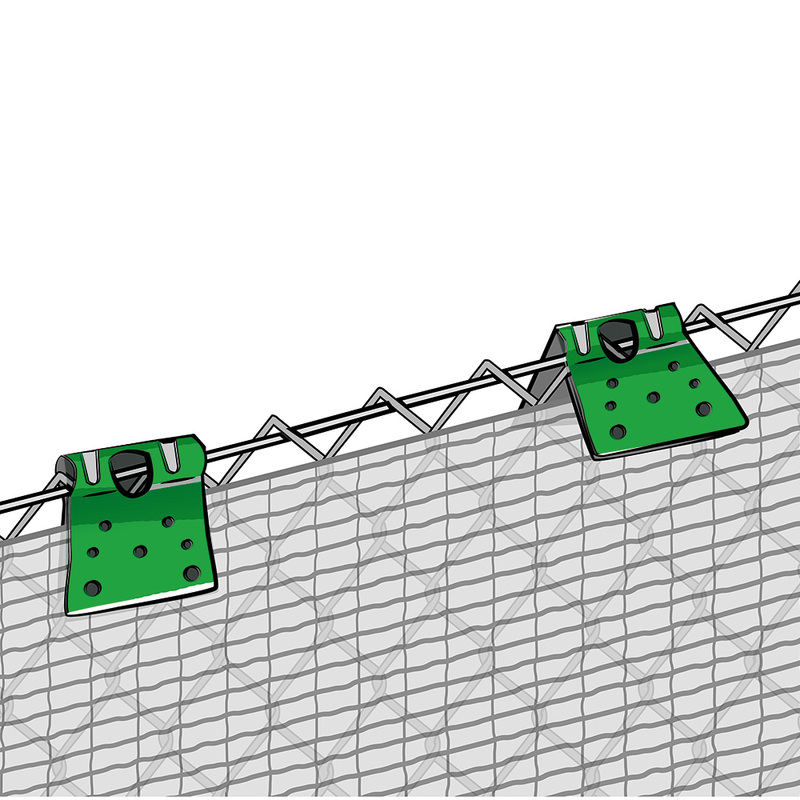 The SOLEADO PRO woven net can be fixed with the Tenax FIX-TIE plastic ties, available in different colours and sizes. Put a tie every 30/40 cm approximately. Otherwise, you can use the galvanized metal wire.